More often than not, rain gets a bad rap. The inconvenience factor is well known and obvious, as in the case of weather-sensitive events. Then there's the mild depression factor, as cloudy and wet weather can dampen spirits. However, rain is vital for plant life and the food we eat to survive. 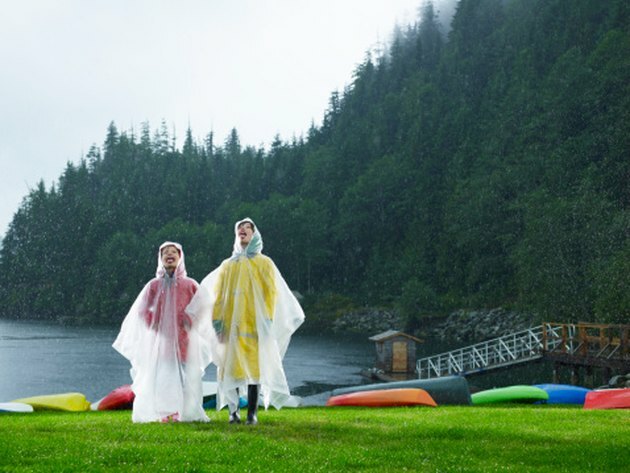 Excessive rain can dampen outdoor fun. Simply put, vegetation needs water to survive. Rain may inconvenience some people, but it is the lifeblood of necessary plants. Extended lack of rain has devastating effects, as evidenced by the dust bowl during the Great Depression, a seven year drought from 1931 to 1938 occurring over the Great Plains region of the United States. Another area of the world more recently affected is Africa, when the 1984-1985 Horn of Africa drought killed over 750,000 people because of famine. Rainwater is better than artificial methods of irrigation because it doesn't have any added chemicals that the latter often have, such as chlorine. There is one caveat, however; when a polluted environment leads to acid rain, which harms human health and the environment, it limits the benefits of rainwater. In the event of excessive rain following a dry period, mudslides can occur, with devastating effects. Not only do they erode valuable soil, they also can destroy homes and can be life-threatening. Usually, they occur on hills, and even if there aren't homes on the hillside, there is the danger of potentially fatal carnage to roads, businesses and houses at the bottom of the hill. Flooding destroys homes, businesses, and, in worst case scenarios, lives. Sometimes the flooding is cumulative, as when its source is several days of steady rain. However, flash floods are perhaps even more dangerous because they can sneak up on people who are either unprepared for them or who have underestimated their danger. There is also an negative economic effect, as cities and towns are forced to rebuild. 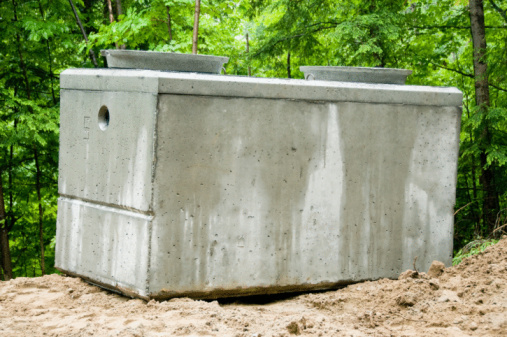 What Is a Cistern Water System?